Women don’t stop being women when they are diagnosed with cancer. Often they no longer feel like women and many beauty treatments are denied them. Diagnosis and treatment is a time when women are more concerned about appearance. And a time that skin changes that can be difficult for them to manage. It is also a time when many women crave ‘normality’. Beauty treatments are part of that normality. 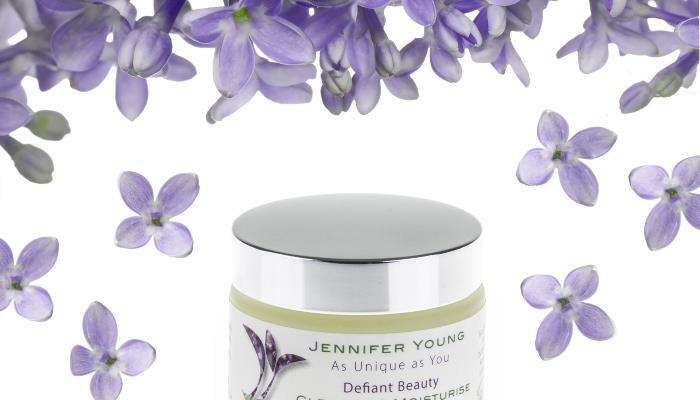 The Jennifer Young treatments and products allow us to welcome those affected by cancer to our spa. Jennifer Young offers a full treatment menu to those affected by cancer. Our specialist therapist will work with those currently in treatment for cancer and anyone who has been diagnosed in the past. 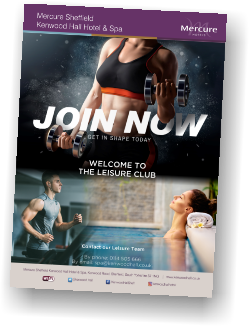 Our specialist therapists adapt the treatments to meet the needs of the client. All clients are different. 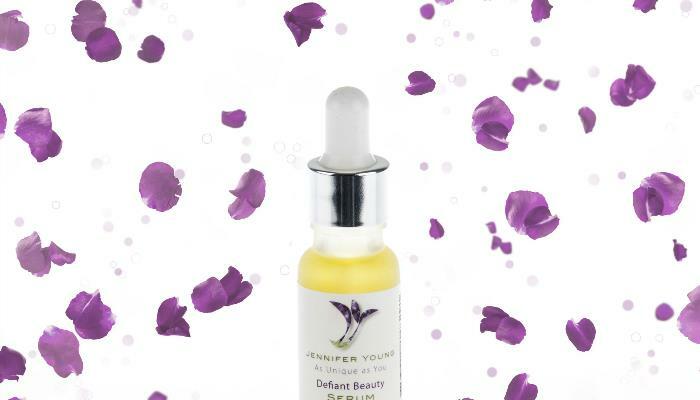 The Jennifer Young treatments and beauty products are suitable for many skin types and clients. 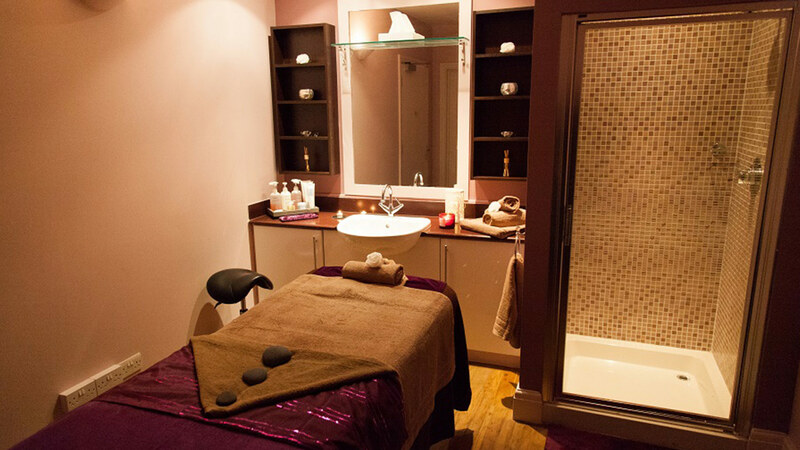 Clients with dry, sensitive or itchy skin will also benefit from the treatments.